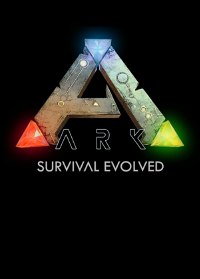 Für die PC-Version von ARK: Survival Evolved ist der Patch v253 veröffentlicht worden. Es umfasst zwei weitläufige Unterwasserhöhlen, eine Ingame-Fotokamera und fünf neue Kreaturen (Cnidaria, Troodon, Tusoteuthis, Pegomastax und Therizinosaurus). Die Neuerungen werden im folgenden Trailer vorgestellt. Darüber hinaus ist das "Winter Wonderland Update" auf PC, PS4 und Xbox One verfügbar. Troodon Magnanimus: Outside of human beings, the Troodon might just be the most clever creature on the islands. You don't "tame" a Troodon, you earn its loyalty through its social nature and love of the hunt. While Troodon is considered a smaller relative of the island's Raptors, they are no less dangerous, especially with their love of hunting at night. Pegomastax Fructarator: Life ain't easy when you're at the bottom of the food chain on carnivore-filled islands, just ask the Pegomastax. This is a relatively harmless herbivore who prefers to live alone and gorges on just about any plants it can find. Far from the definition of "pretty", Pegomastax features a nasty looking beak (with tusks for extra effect!) and feathers, making him a unique sight on the island. 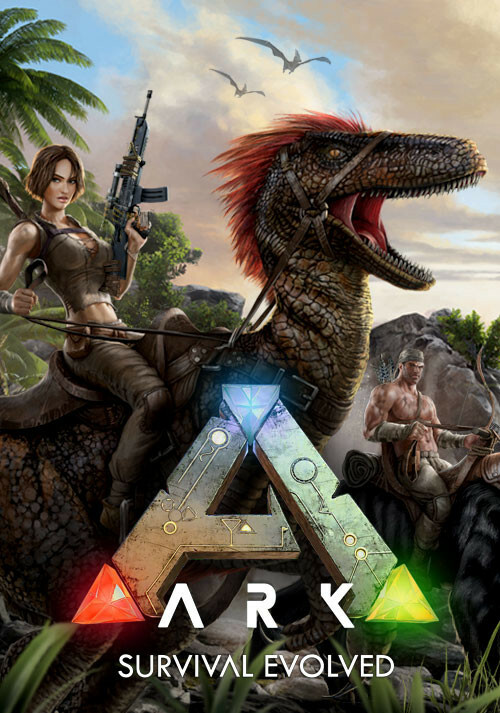 Some tribes keep a few Pegomastax around, as they are excellent scavengers who collect an extraordinary quantity of seeds and berries, while also handily gathering the rare Flowers, Mushrooms, and other ingredients necessary to cook up unusual concoctions. Tusoteuthis Vampyrus: A monstrous relative of the vampire squid, Tusoteuthis bares a closer resemblance to giant squids. It may be slow, but the aquatic Tusoteuthis is a horrific threat to anyone who dares get too close, using its tentacles to first grab, then crush...and then syphon the blood out of, its hapless victims. Tribes will sometimes tame this nightmare of the deep in order to extract its unique ink, which contains oils that can be processed into fuels. Therizinosaurus Multiensis: Built like a T-Rex, but completely tameable and an herbivore to boot, the Therizinosaurus is one of the strangest dinosaurs on the islands. Its claws allow it to perform both brute-force or delicate actions; from taking down enemies (though it would prefer to just leave them alone) to plucking leaves from a particularly tasty bush. Because of this ability, Therizinosaurus are always handy to have around for harvesting specific resources, or, when needed, decimating enemies in combat.